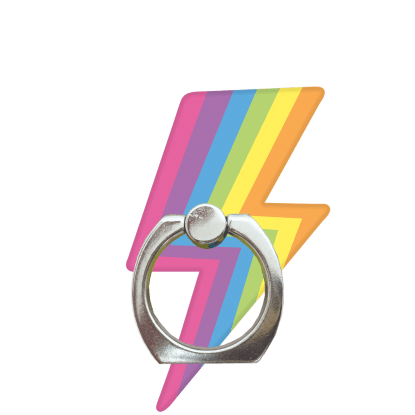 Pack a colorful punch with our rainbow lightning lunch tote. 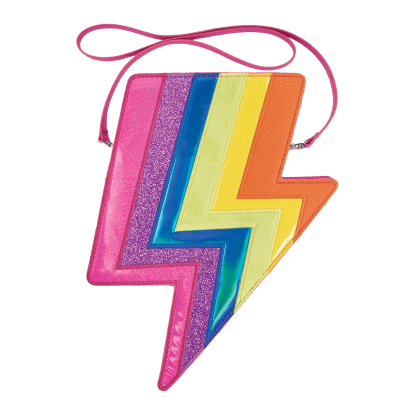 A rainbow-colored lightning bolt design made from mixed fabrics gives this stylish bag a fun, fancy kick. The insulated lining, mesh pockets, and ability to wipe it clean with nothing more than a damp cloth make it SUPER functional.